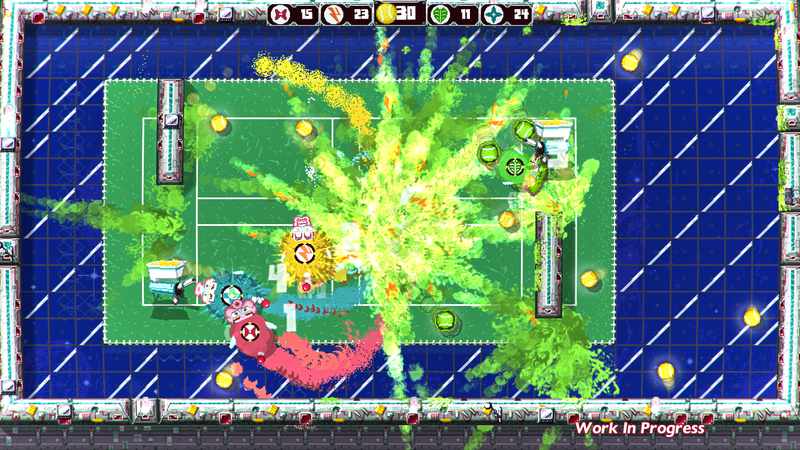 Developed by indie legend Mommy's Best Games, creator of Shoot 1UP and Serious Sam DD XXL. Fight, Solve, and BARF your way through 100's of action-packed levels of arcade-adventure heaven! 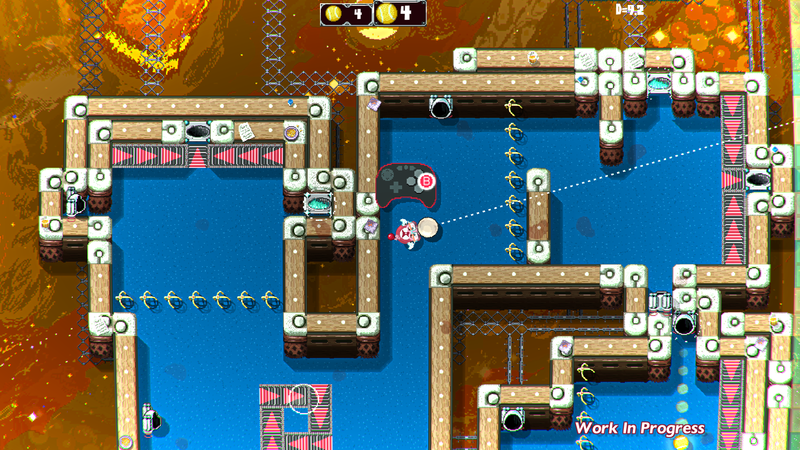 Eat all the balls in a level to win, but you get FATTER WHILE YOU EAT. If you get so fat you get stuck, you'll have to barf to squeeze through! Enjoy hours of hand-crafted, chaotic SINGLE-PLAYER action with just a hint of PUZZLE trickiness! Your father, King Cake, has decreed whomever can win his contest will marry his daughter --But SHE has other ideas! 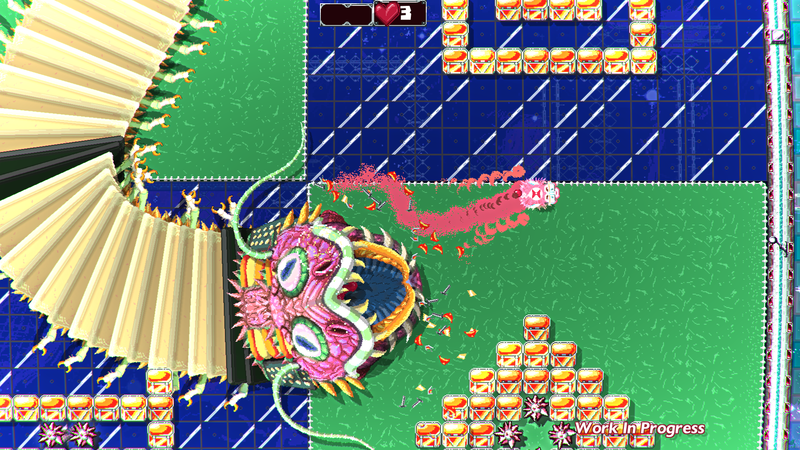 Play as Princess Bow and take back your fate by winning the contest yourself. The contest spans King Cake's massive Space Station Kingdom containing Five GIANT Worlds! 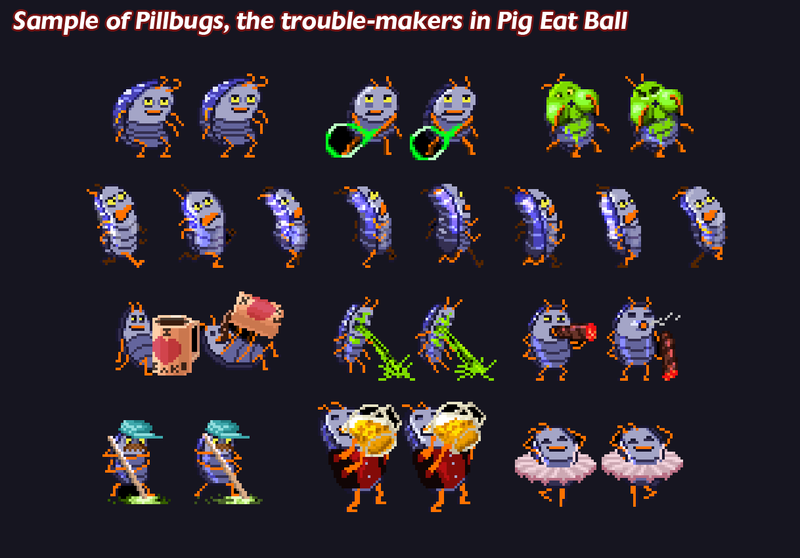 Watch out--The Dean and his Pillbug henchmen will fight you every step of the way! The Dean's furious at King Cake and has big plans to overthrow the government. But what has King Cake done that has angered The Dean so much? Get bigger as you eat. Barf to squeeze down to size. Prioritize and strategize to win! 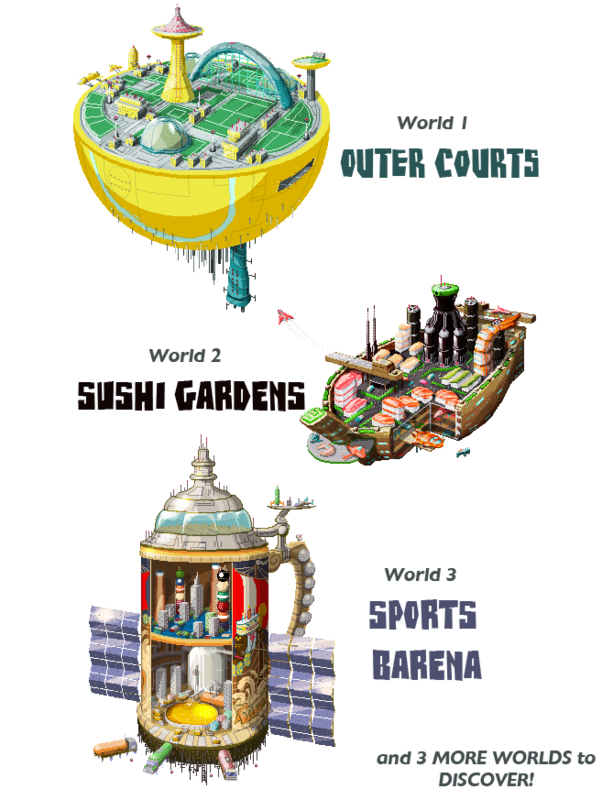 5 GIANT interconnected worlds: Outer Courts, Sushi Gardens, Sports Barena and more! 20 HUGE sub-worlds, each with tons of secrets and puzzles to explore. New gameplay at every turn! 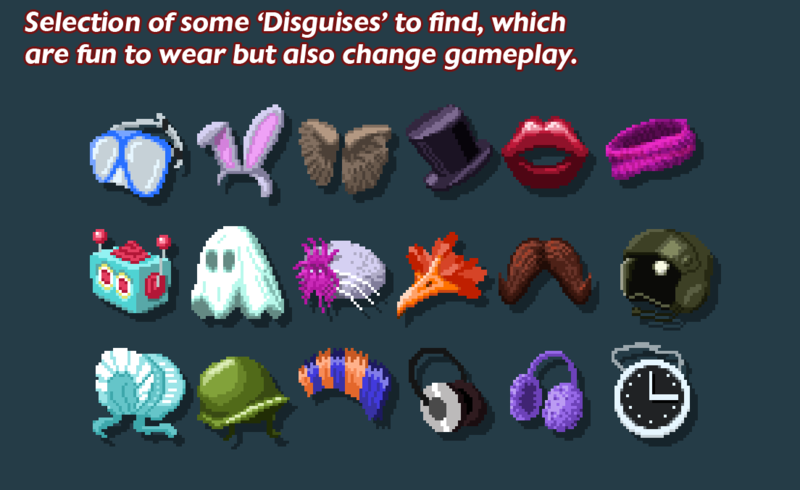 40+ Disguises hidden throughout the game world, each granting you special abilities! Every Disguise has a Pro and Con. Which one will you wear for each challenge? 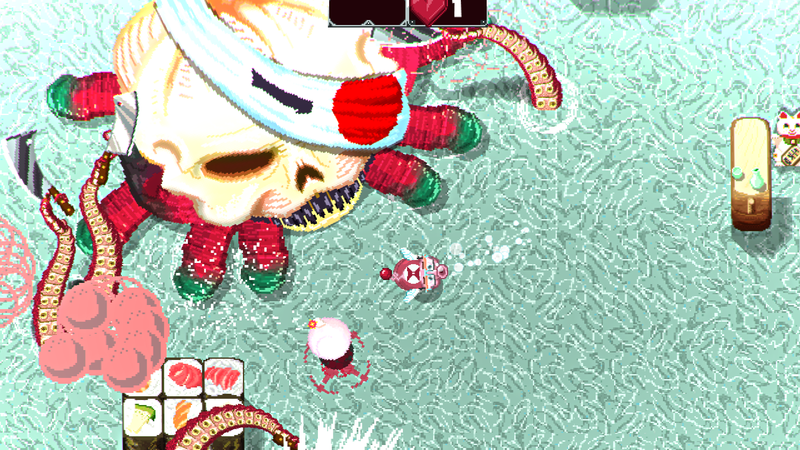 Encounter special levels with Classic Arcade references with new gameplay twists! Ready to barf on Pac-Man-like ghosts? Gobble up balls from PONG-paddles run by pillbugs? Dodging electric eels in a spin on Q*bert? Grab some friends for outrageous game modes! 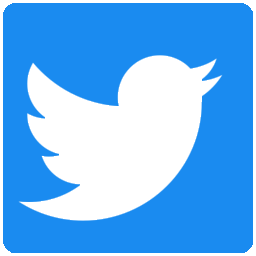 Check the Press Kit for SCREENSHOTS, logos, and more. Made with pride in Indiana and Kentucky.